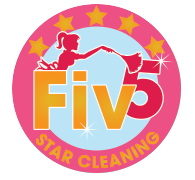 At Fiv5 Star Cleaning, we can tailor deep cleaning services at your home just like we would with our recurring cleaning service (for example, cleaning your garage). We are more than happy to accommodate your specific needs! To schedule an appointment for a free estimate, please contact us today or fill out our contact form. We look forward to serving you!